France's Lotto draw produced a rollover on Saturday. 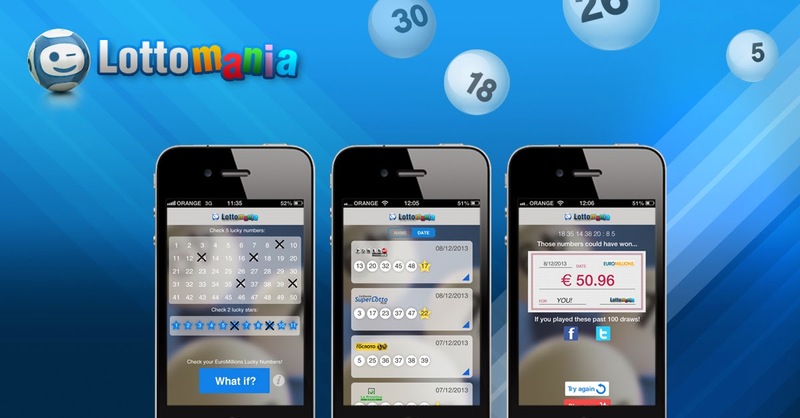 The French lottery has three draws each week and a succession of rollovers has pushed the jackpot up to an estimated €17 million. The next draw is on Monday, May 5, at 19:30 (CET). The last time the jackpot was won was Wednesday, April 16, 2014, when someone matched the six main numbers and the bonus ball and was rewarded with a €6 million prize. The present jackpot is considerably larger, but it will take many more rollovers before it compares to the €24 million prize won on Monday, June 6, 2011. France Lotto drawings take place on Mondays, Wednesdays, and Saturdays. The odds of winning a prize in are 1 in 16. The odds of winning the jackpot are 1 in 19,068,840, but an industrial worker from Montpellier in Southern France has beaten the odds twice. He won €2.8 million in 1996, and went even better, in 2011, when he won €3 million.